Happy New Year! If you're anything like me, the coming of the new year is always the time when I pause and evaluate my goals for the upcoming twelve months. Is buying a home or selling your current property on that to do list? 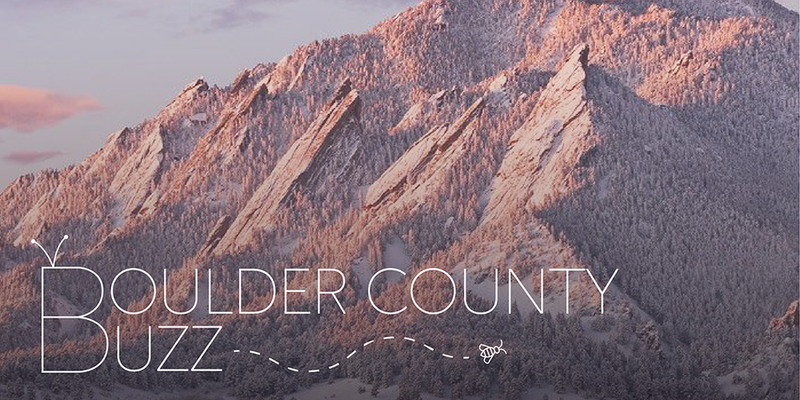 Here are some Boulder County real estate market considerations to help you plan and prepare to buy or sell. Check out the 2019 housing market predictions from Forbes Magazine, and scope the new furniture trends of 2019 to spruce up your space. And are you having issues getting home insurance because of the increases in wildfires? You're not alone, so learn about a program in Boulder County trying to help homeowners get insured. If you'd like to discuss how any of these trends impact your goals, give me a call! I want to help YOU make 2019 a year to remember! Read the entire Buzz by Clicking Here.